Home amazing cosmetics giveaway Happy Giveaway Monday featuring Amazing Cosmetics! 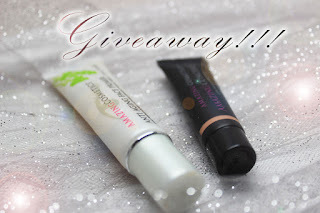 Happy Giveaway Monday featuring Amazing Cosmetics! First off Happy Halloween! I thought I'd kick off this Happy Holiday with a giveaway! My Friends at Amazing Cosmetics have decided to hook you all up with an amazing prize. Check it out!